Ghostwritten by a fifth year special education teacher; B.A. in Education and M.A. in Early Childhood Special Education. Traditionally, general education teachers hold grade level Professional Learning Community (PLC) meetings and special education teachers simply join in without direction or specific roles. While it is important for special education teachers to be involved in grade level PLCs, meeting only with grade level PLCs is no longer sufficient in meeting the increasingly diverse needs of the student body within special education inclusion programs. 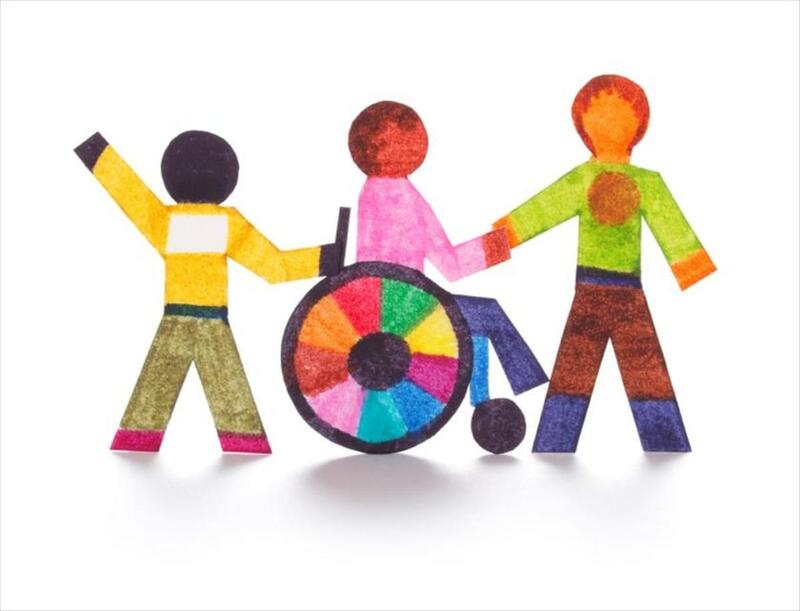 In schools committed to full inclusion programs for children with disabilities, it is imperative for school sites to extend PLCs to inclusion co-teachers in order to encourage collaboration and student achievement for all students. By integrating PLCs into the inclusion program--systematic collaboration, planning, goal setting, progress monitoring, assessment and reflection--teachers will be better equipped to educate student cohorts as they progress to the next grade level. As special education co-teachers work in general education classrooms, challenges such as teacher's expectations for all students to assimilate to the culture and expectations of the classroom with supports, rather than shaping the classroom and instruction to align to a universal design for learning (UDL), may emerge. 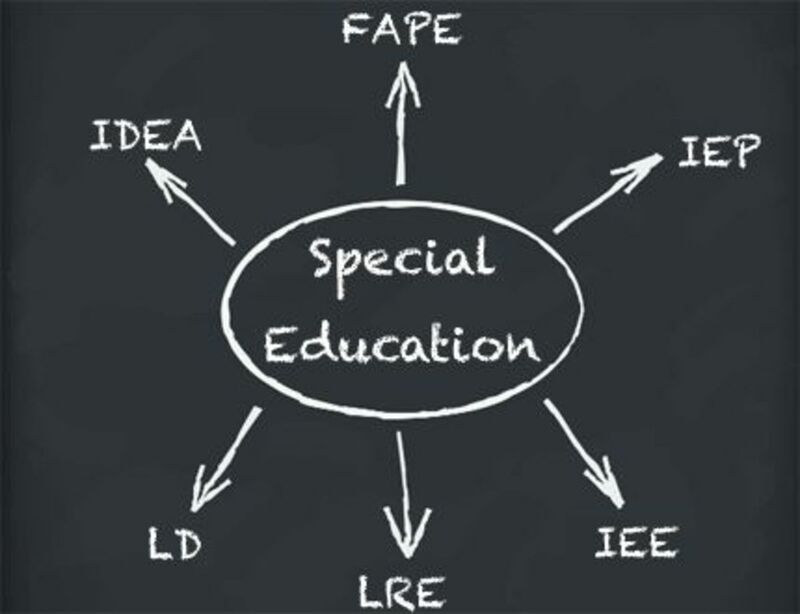 In Handbook of Leadership and Administration for Special Education, Jean B. Crockett sheds light on this phenomenon as she describes the current education systems as "non-adaptable structures in which teachers apply standard instructional practice to students with needs to which the practices have been matched" (140). Historically, children who do not fit the initial mold or culture of the classroom have been removed and relocated to an alternate setting with an alternate teacher with specific certification or skill sets. With the recent emergence of inclusive education within the district, several steps need to be taken in order to insure that diverse students’ needs are being met within the classroom. In order to achieve true universal design for learning for all students, introducing an inclusion PLC to the school site is essential. By implementing a PLC with special educators and general educators, cohorts will be able to better collaborate, focus on student learning, and remain results oriented. What is a PLC (Professional Learning Community)? 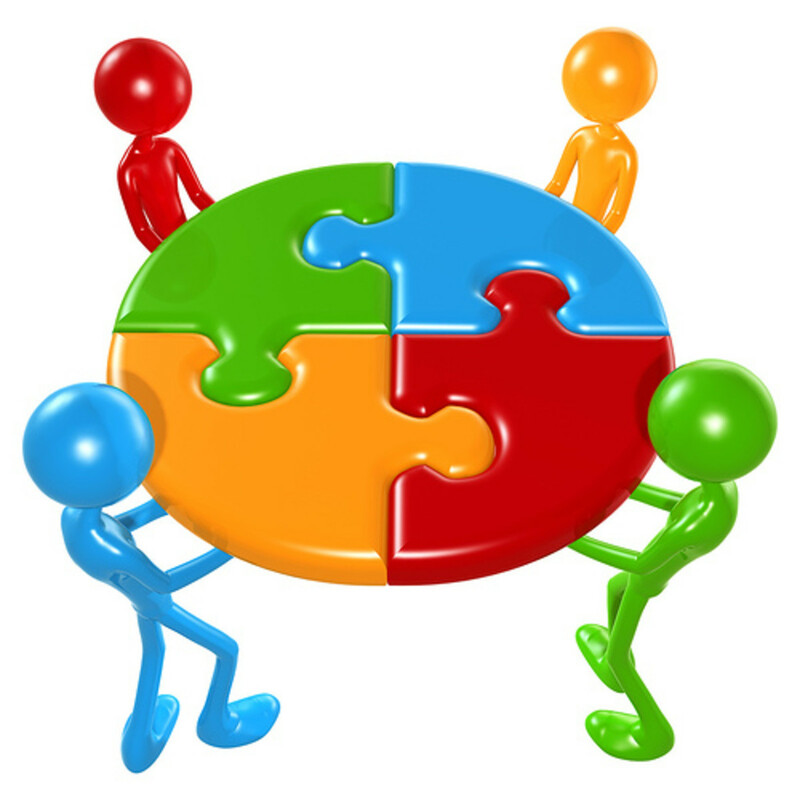 According to Jenna Thompson in The Path for Special Education and Support Staff PLC's (2013), "PLC groups are learning opportunities that ensure collaborative learning among colleagues within a particular work environment or field." Specifically, in the field of education, PLC’s are implemented in order to increase student achievement and work toward a common set of goals. PLC’s consist of a group of people (administrators, teachers, and other educational stakeholders) committed to gathering together to collaborate and work toward a common goal. While research has shown that PLC’s have been successfully working to increase student achievement in schools across the nation, research suggests that PLCs in special education are less prevalent (Thompson). 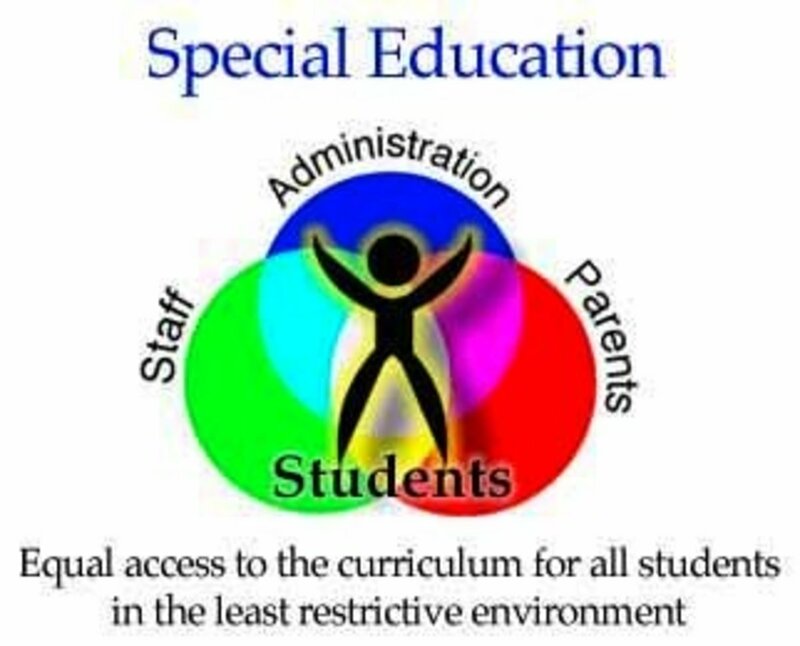 Since the overwhelming evidence suggests that PLC’s increase student achievement, it is imperative to involve special education teachers and extend the practice of PLCs into the special education community in order to benefit all children, including those identified as having disabilities. In order to extend the PLC invitation to special education teachers and students within inclusion programs, characteristics presented by Richard DuFour are used within this proposal to build a successful framework for a special education PLC (as cited in "Professional Learning Communities: Where Does Special Education Fit In?"). DuFour describes common features of PLC’s as, “[s]hared mission, vision, values and goals, collaborative teams focused on learning, collective inquiry to best practice and current reality, action orientation/experimentation, commitment to continuous improvement, [and] results oriented." These are the characteristic on which any collaborative general and special education PLC should be built. The inclusion program mission is to increase student independence by way of highly qualified teachers using evidence-based practices in order to ensure that ALL students are growing socially, emotionally, and academically within the least restrictive environment. This complex mission statement is composed of several essential components. The first aspect is hiring and maintaining highly qualified teachers. While hiring highly qualified teachers is a great start, it is also essential to engage in ongoing professional development opportunities with an emphasis on meeting the needs of diverse learners involved in the programs. The mission statement also states that special education and general education teachers within the inclusion program will use evidence-based practices to support the needs of the children in their care. This component , specifically, is where the PLC will play a huge role as it helps educators identify, discuss, implement, and reflect upon evidence-based practices within the field of inclusive education. Finally, the mission statement also emphasizes independence for all students. It is the goal of the PLC to keep independence at the forefront and to ensure opportunities for independence are evident throughout any proposed frameworks. The next step in the action plan is to establish the PLC in terms of participants. Based on the shared mission and values, designated teams are formed into PLC groups. 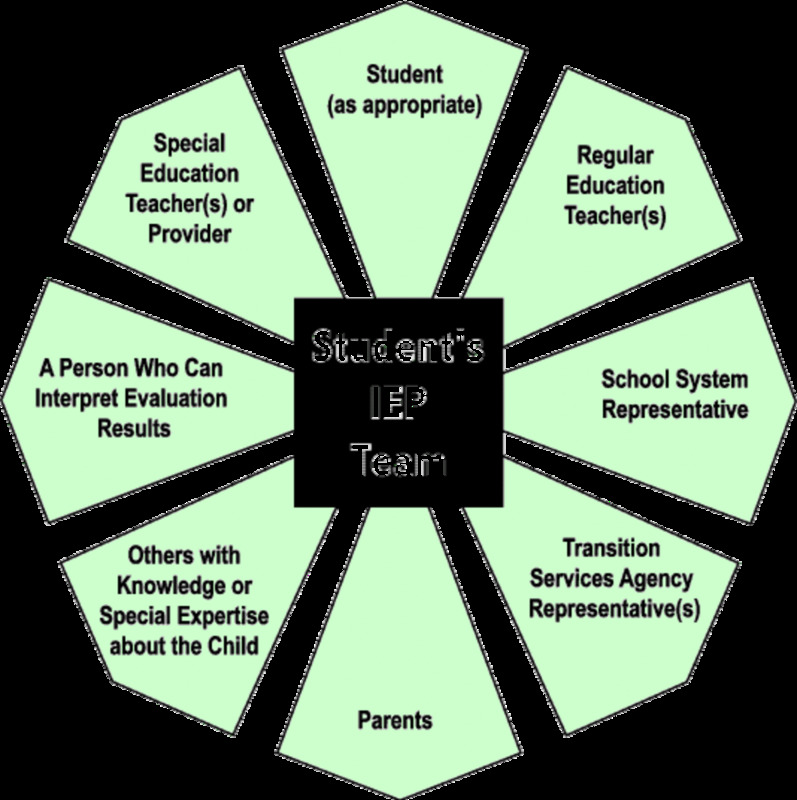 PLC groups can be formed based on grade-level or content area, and, for the purpose of meeting the needs of the inclusion program, the PLC will consist of the general education and special education teachers involved in the inclusion program. One trained teacher will facilitate the meetings and the principal will attend the meetings when possible and also consult with the PLC facilitator monthly to discuss goals, progress, barriers, and solutions. The reason for grouping these teachers together is because all of the teachers are working together to achieve the same mission. 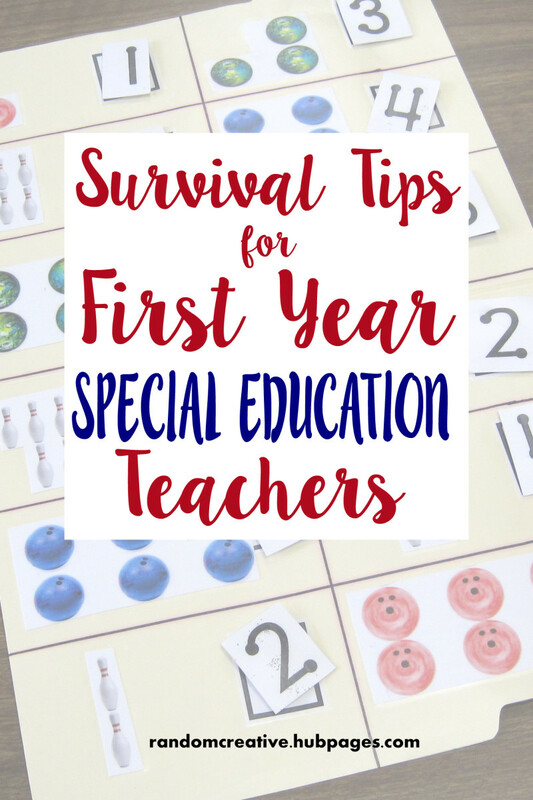 As Julie Schmidt states in The Role of Special education in a Professional Learning Community, simply hoping that the mission is achieved is not sufficient and therefore a systematic plan needs to be established. Therefore, the following objectives suggested outlines for efficient models of inclusive PLCs (based on COMPASS). Objective 1: Highly qualified teachers will engage in professional development opportunities in order to assure ongoing professional learning and use of evidence-based practices. Strategy: All stakeholders involved in this PLC, including general education teachers, special education teachers, and the school site principal, will attend collaborative universal design for learning (UDL) professional development workshops. Each classroom will meet monthly with their designated coach in order to discuss goal progress toward creating a classroom based in UDL. Criteria for success: Teachers will increasingly establish multiple means of representation, expression and engagement as evidenced by beginning of the year checklists and surveys in comparison to the end of the year survey and checklist. Objective 2: All students within the inclusion program will learn socially, emotionally, and academically within the least restrictive environment. 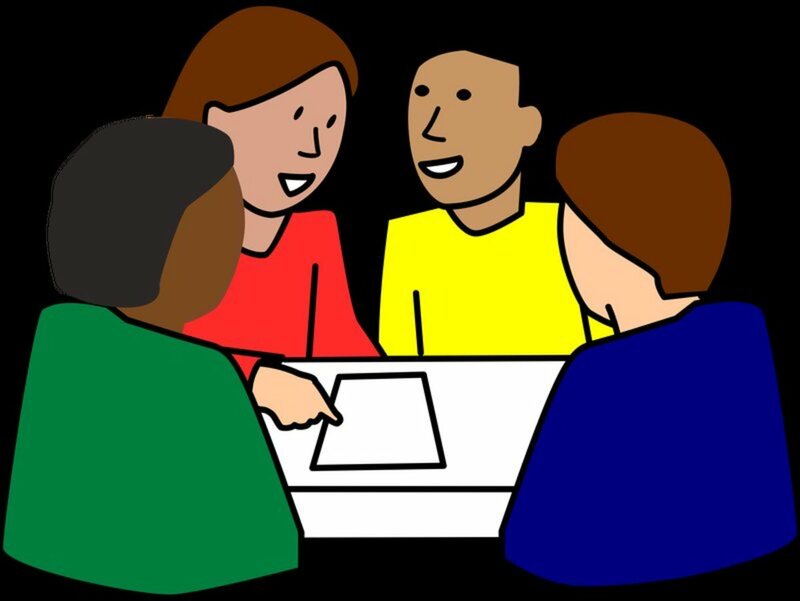 Strategy: Teachers will meet weekly to discuss progress monitoring for IEP (Individualized Education Program) goals, conduct research, collaborate, and reflect upon strategy implementation in order to ensure quality instruction and progress toward individualized IEP goals. Criteria for success: 80% of all students with IEPs within the inclusion program will meet 100% of their IEP benchmarks and goals as evidenced by progress reports and IEP documentation. Objective 3: All students within the inclusion program will learn socially, emotionally, and academically within the least restrictive environment. Strategy: During weekly meetings, teachers will discuss DRA (Developmental Reading Assessment) scores for all students in order to ensure literacy growth. 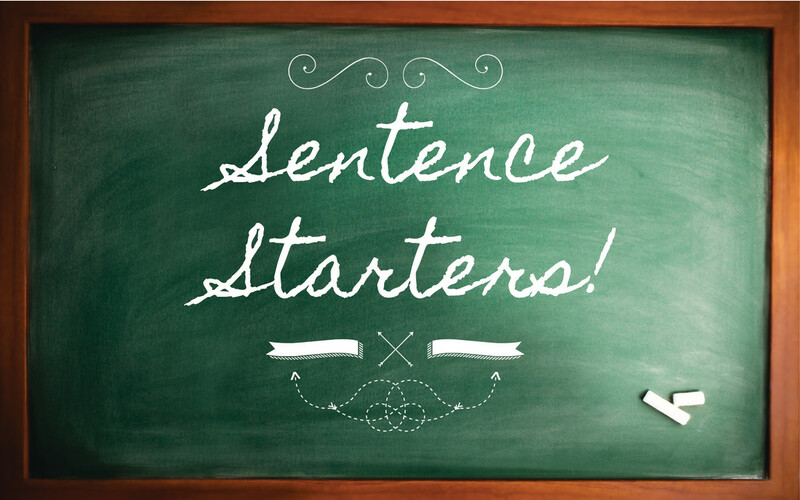 Data will be collected and all teachers will share strategies and interventions that have resulted in improved reading and DRA scores for their class. As a team, the PLC will decide on effective strategies to implement based on data. Literacy was the decided focus of this objective, as the elementary school is described as a literacy academy. Criteria for success: By the end of the school year, 80% of all students will be reading at or above grade level as evidenced by the DRA testing assessments. Below is a yearlong rollout plan in order to ensure collaboration, reflection, and progress toward the above objectives one, two and three. In addition to these meetings, the PLC facilitator will meet monthly with the site administrator to discuss goal progress, barriers, and agreed upon solutions as generated by the PLC team. All teachers are expected to attend each meeting. 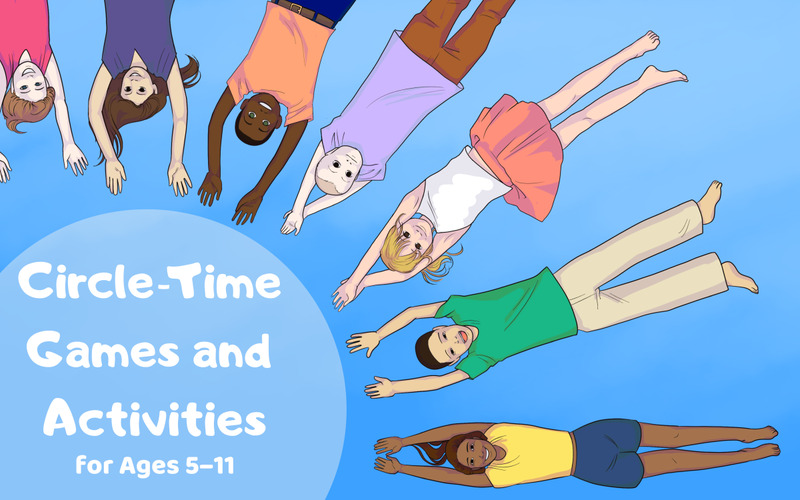 In order to achieve a strong PLC, participants will need to meet regularly. Teachers across the nation have shared their experiences of PLC’s becoming ineffective when planning time is not protected. Oftentimes, different administrative initiatives take precedence over PLC meetings, which is not effective in implementing a true PLC. With that being said, it is imperative that site administrators, district administrators and colleagues work collaboratively to protect the PLC dates and times. Introduction to UDL, collaborate and discuss yearlong goals. Co-teachers meet with coaches to determine individual teacher goals for end of the year. Introduce PLC to team, determine norms, team building activities. Collaborate and discuss yearlong goals. Meet with PLC group to determine baseline assessment protocols and timeline for baseline collection. Discuss barriers and solutions to baseline data collection. Introduce PLC to team, determine norms, team building activities. Collaborate and discuss yearlong goals. Meet with PLC to review DRA initial assessment protocols and determine timeline for initial assessments. DRA training is offered to new teachers and a refresher coarse is offered to veteran teachers as well. Teachers complete beginning of the year UDL survey. Coaches observe and collaborate with classroom teachers on UDL beginning of the year checklist PD on UDL, opportunities for collaboration and reflection. Gather baseline data for IEP goals. Discuss baseline data. Meet with PLCs to discuss strategies and solutions to barriers. Discuss progress on DRA assessments, discuss barriers and offer solutions. Opportunities for reflection and collaboration. Discuss progress on DRA assessments, Discuss barriers and offer solutions, opportunities for reflection and collaboration. Meet with coaches 1x monthly. Meet with PLC 1x monthly to discuss, collaborate and reflect upon UDL implementation. Meet with PLC to develop interventions to meet IEP goals. Opportunities for collaboration and reflection. Meet with PLC to develop reading interventions for target group. Opportunities for collaboration and reflection. 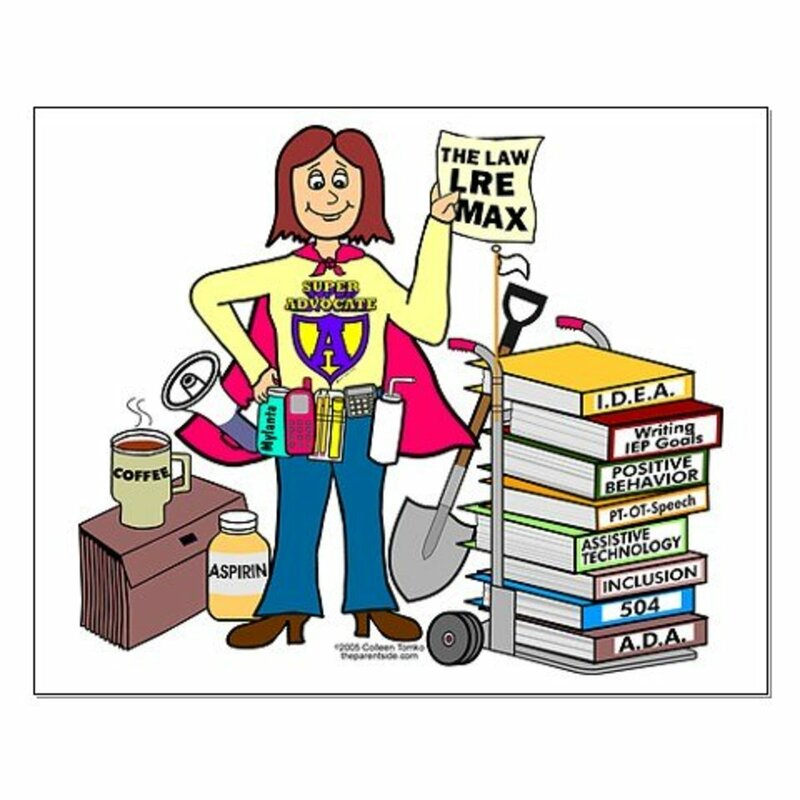 Progress reports on IEP due. Collect data on criteria for success: Did 80% of students meet 100% of their benchmarks for IEP goals? Discuss successes and room for improvement. Discuss next steps. Report cards due. 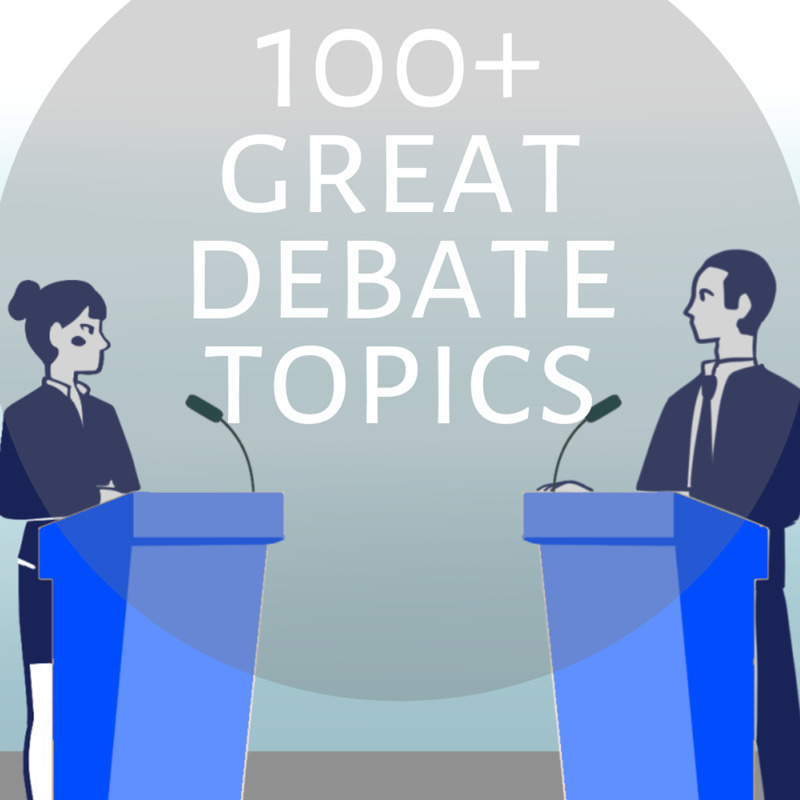 Discuss progress and criteria for success: Did 80% of students meet the benchmark for DRA? Discuss next steps. Check-in with PLC and coaches, discuss and celebrate successes. Middle of the year survey and checklist completion. Teachers complete end of the year survey. Coaches work collaboratively with teachers to complete end of the year checklist. Data analysis on growth as evidenced by beginning of the year, middle of the year and end of the year checklists. Discuss progress and room for growth. Was the criteria for success met? Progress reports on IEP due. Collect data on criteria for success: Did 80% of students meet 100% of their benchmarks for IEP goals? Discuss successes and room for improvement. This proposal is a solution in response to the urgent need for emphasis on student achievement for all students within the context of special education inclusion programs. By implementing an inclusion PLC, special education teachers and general education teachers will come together for the purpose of pursuing common goals aligned with the inclusion program’s mission statement. The time has come to transition from individual inclusion classrooms to one cohesive inclusion program. As educators break down exclusive barriers and invite all children into their classrooms, it is imperative that they utilize PLCs in order to remain results-and-action-oriented and committed to continuous improvement. In doing so, educators begin to develop not only a stronger inclusion programs within public schools, but also act as models of education for the nation, creating systems that value all children as they grow and shift in order to meet the need of all learners.